Tourism is one of the most common topics when we talk about VR with people about the power of VR. Watch this playlist of our 3 locations ( Wanuskewin, Sask River and Winter Skating). 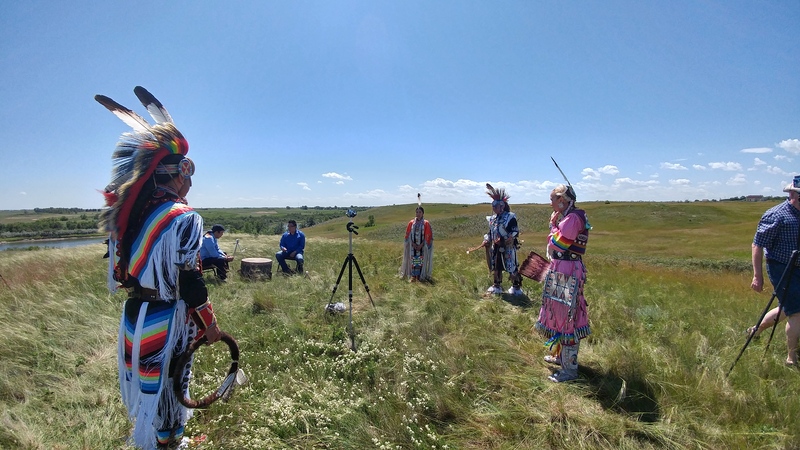 This project consisted of 360 video capture of a number of landmark spaces around Saskatoon. 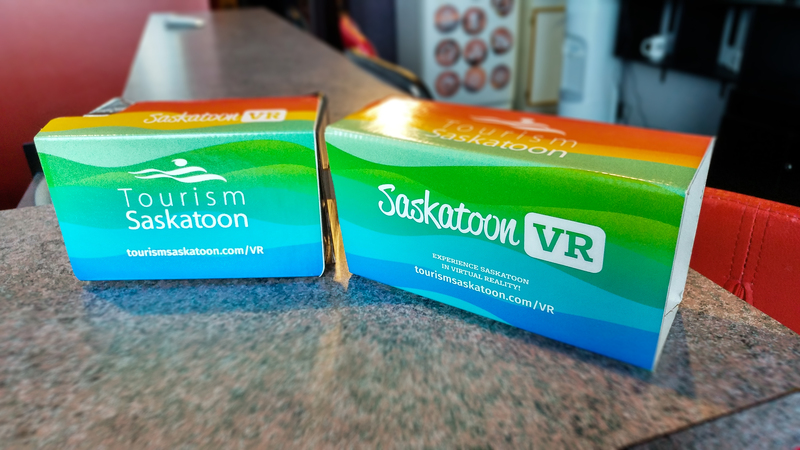 A custom Unity3D app was made for viewing on a Samsung Gear VR to be shown at travel related trade shows and other events connected to Tourism Saskatoon. 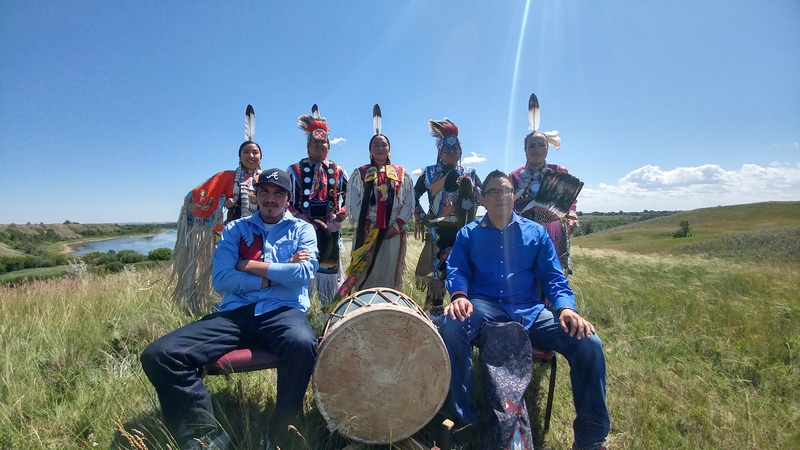 Copies of the 360 videos were also used on Tourism Saskatoon’s website and social media channels. In addition, some promotional Google Cardboard headsets were designed by our team to be provide to trade show visitors.